Snow White in Queen size and Sally mattress in Queen Size makes a perfect combo deal! It has a traditional and timeless design, built with clean lines, a solid appearance, and smooth natural finish. Constructed with solid pine and multi-layer plywood timber slats. The SALLY mattress has a softer feel to it and suits those that like a less firm mattress. It contains Bonnell springs which give support where most needed and allow a less expensive price. Note - Buyer can also upgrade the mattress if wants to by paying the difference of the selected model. 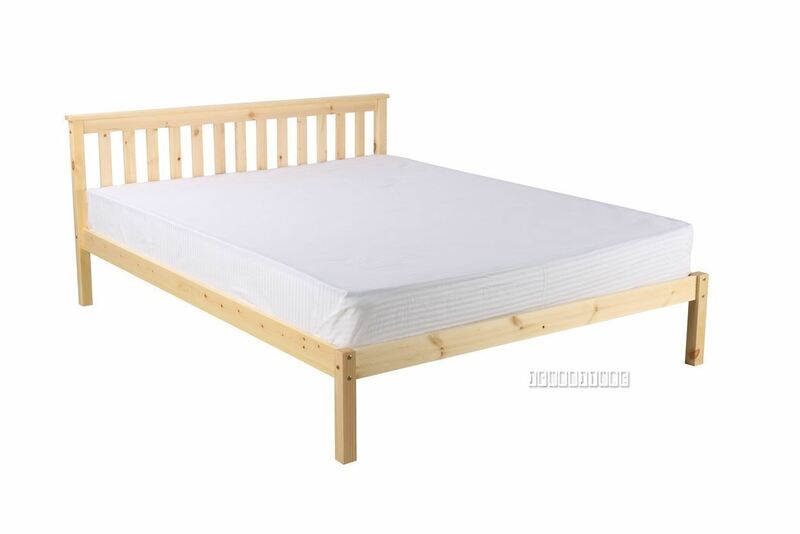 For upgrading the mattress, Please click for more info. ONLY AVAILABLE IN CHCH STORE AT THE MOMENT. LARRY is a modern style design furniture range made with solid Acacia wood. It covers bedroom, living and dining extensive range. The LIPSTICK Mirror, looks like its name -its similar to a giant white lipstick case, with a mirrored surface on one side. An eye-catching piece for anywhere in your residence; where will you place yours?